You have to keep in mind that the author introduces the suspect in the beginning. In fact, the author introduces key players in the beginning; else your whole analyzation from the beginning will go to waste. In fact, everything done in the beginning will seem pointless if the suspect is introduced in the middle. I came across a book that tried for a big twist taking the murderer out of no where. He was never mentioned before. It amazed me how the investigator came from nothing to finding the suspect through digging a few more things missed. The road to that 'twist' was interesting but the clues leading to that suspect came up past 50% or 60% of the book. So was like, seriously? It was that lead? But yeah, not always but most of the times key players are introduced in the beginning. Keep that in mind. Because why not? Don't we all LOVE twists? And maybe the person closes to the murdered being the murderer is the biggest twist? Then all we'd want to know is why they did it. The suspect/murderer doesn't have to be a family member though. He can be a friend, or a co-worker, or even the really nice neighbor. Just take note that people closes to the murdered usually have the most motives. Motives are definitely important and certainly something I shouldn't have to remind you about. Check everyone's motives but do not immediately conclude because you can't really know who can and cannot kill. "Desperate times, desperate measures." 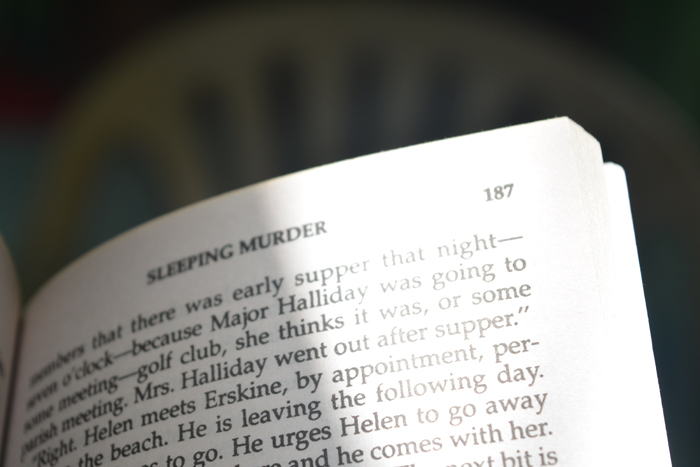 In a crime fiction novel, you can probably say that anyone could kill. It doesn't matter how ridiculous their reasons are - cozy mysteries are often like this. Also, never rule out the possibility of 'mental illness.' It could happen but rarely in crime. Possibly, in plain mystery novels. Just try to keep in mind of everyone's motives, align them with the clues, and remember that there're no stupid motives. Because who knows? Maybe the one giving the clues or being interviewed is actually the murderer. They can easily manipulate variables and lead you somewhere else. I'm not saying don't trust everything. Just be very critical and make sure to at least confirm your clues. Just be very critical about the different POVs. Really. When you think that a particular POV is that of the murderer, don't trust it unless he actually said that he killed the victim. This caught me a couple of times already. I always end up saying: I trusted you but you failed me!! But hey, great twist! I love you! - that moment when the author misleads you but still know how to pull it off well. 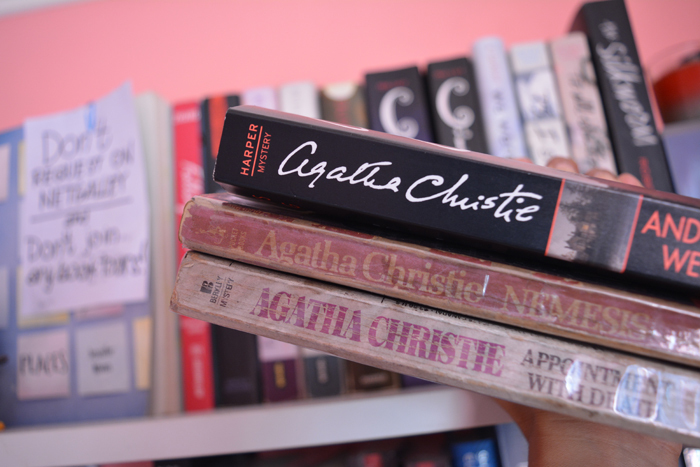 Do you like reading mystery novels? Do you often guess who the culprit is? Care to share your own tips on guessing the culprit?